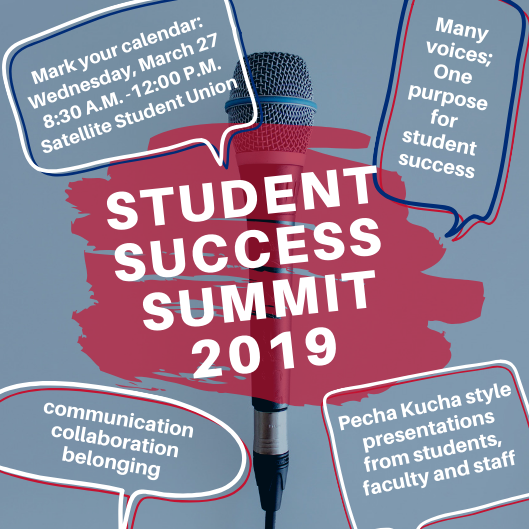 The campus community is invited to submit a Pecha Kucha presentation for the Student Success Summit on March 27. The theme of the Student Success Summit is “Tools and Strategies for Communication, Collaboration, and Belonging." 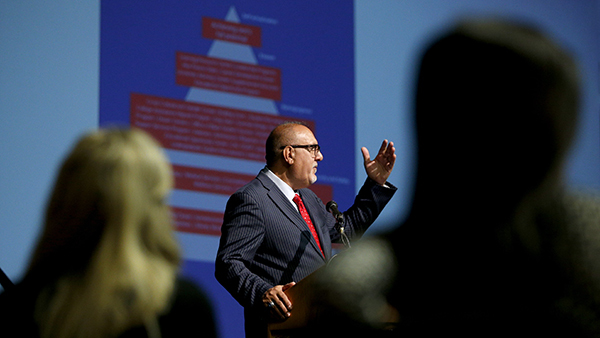 Your Pecha Kucha presentation should be centered around one of three themes (communication, collaboration and belonging) with the focus on Fresno State student success. A Pecha Kucha presentation is styled with 20 slides — for 20 seconds each — displayed while you speak on your topic. The Student Success Summit committee will be supporting you as you prepare for this presentation. Resources are available. We want to hear from you! Please share widely with other members of our campus community to share their story. Proposals are due via the following link no later than March 1.